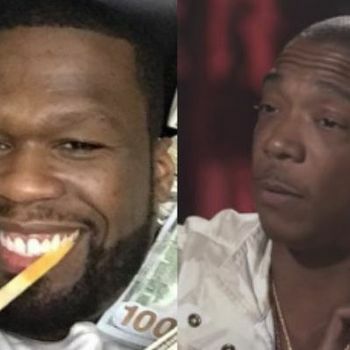 Ja Rule picked an odd time to rekindle his endless beef with 50 Cent. 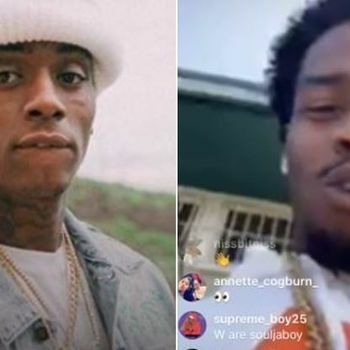 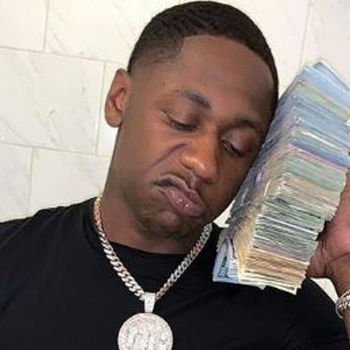 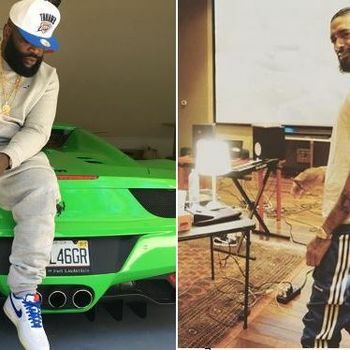 Fif was doing something unusual for Fif: He was being serious and sincere on Instagram, as he paid tribute to the late Nipsey Hussle. 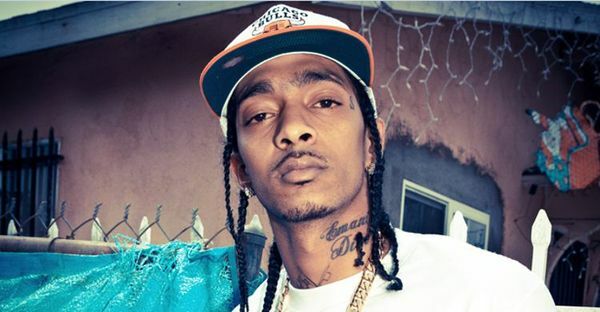 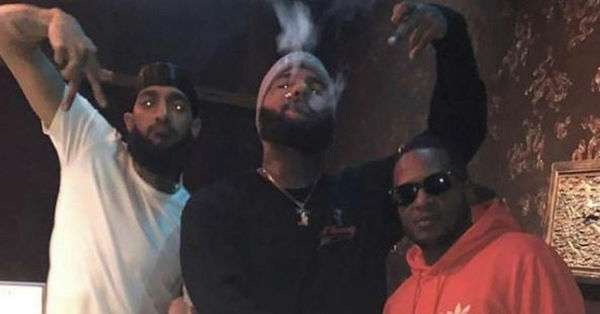 "Nipsey’s Real friends and family I send my Sincere condolences. 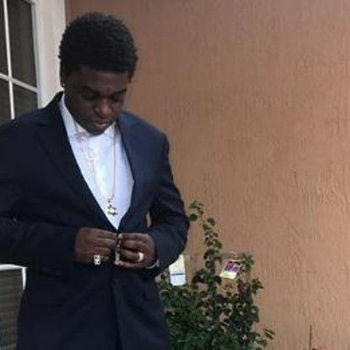 I’m sorry for your loss God bless," he typed, adding the hashtag for his champagne brand. 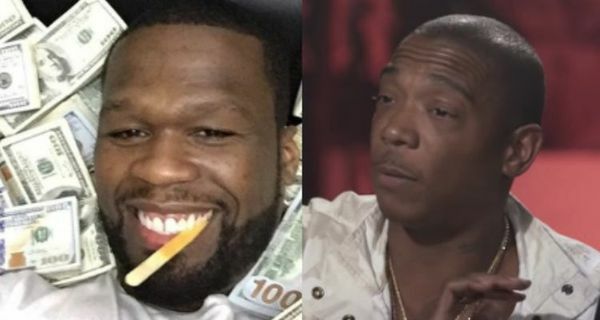 Given 50 Cent's relentless mocking of Ja the disgraced Fyre Fest promoter certainly has every right to go on the attack.